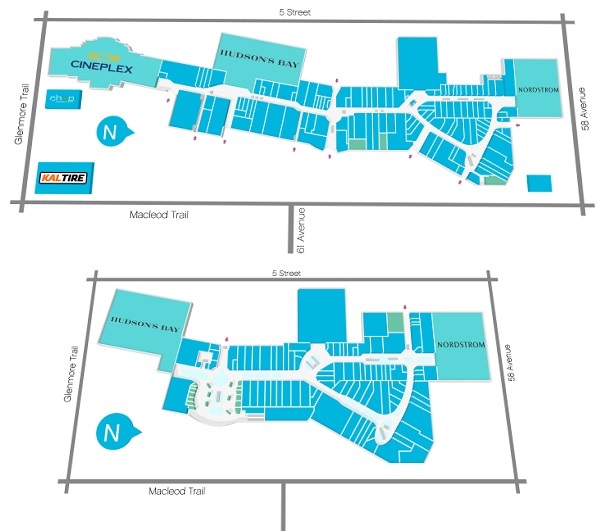 CALL IT SPRING outlet store in CF Chinook Centre, address and location: Calgary, Alberta - 6455 Macleod Trail SW, Calgary, Alberta T2H 0K8, Canada. Hours including holiday hours and black friday deals, coupons. Don´t forget to write review about your visit at CALL IT SPRING in CF Chinook Centre ». 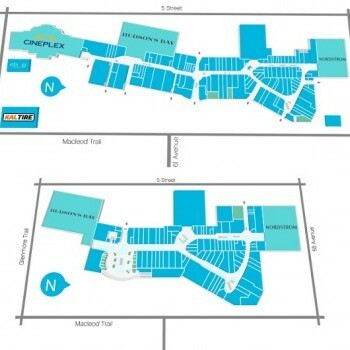 Help outlet shoppers and write review about shopping in CALL IT SPRING, CF Chinook Centre and rate this location!